LEGAL - The longest & toughest Baltic regatta! 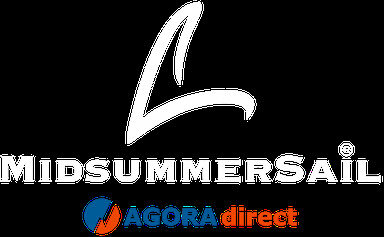 Agora direct MidsummerSail GmbH publishes the names of participating boats and crews, also photos and videos provided by the crews on its website www.midsummersail.com, and distributes it on social media and to the press. In registering for the race, participants agree to this information being published. Any further information you send to us via forms is confidential and will not be disclosed.